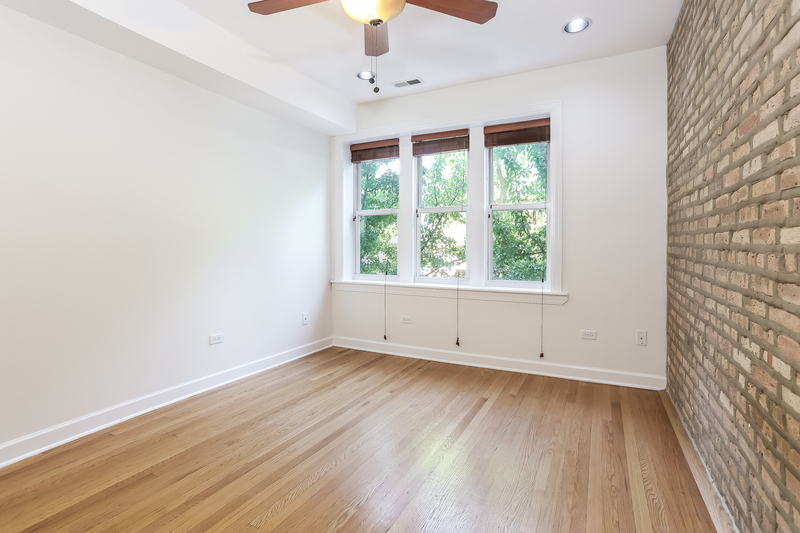 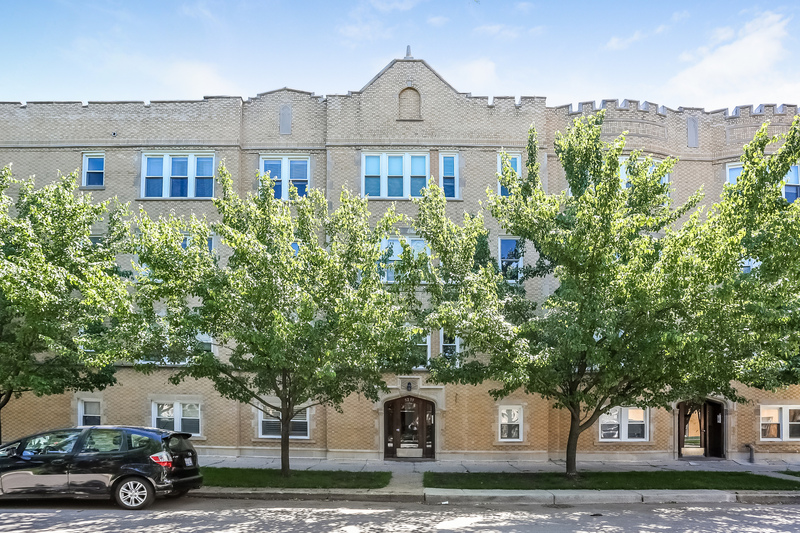 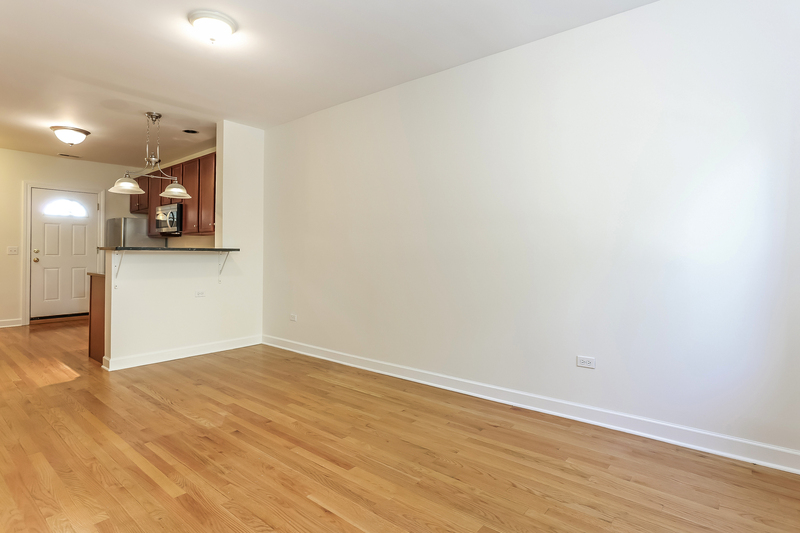 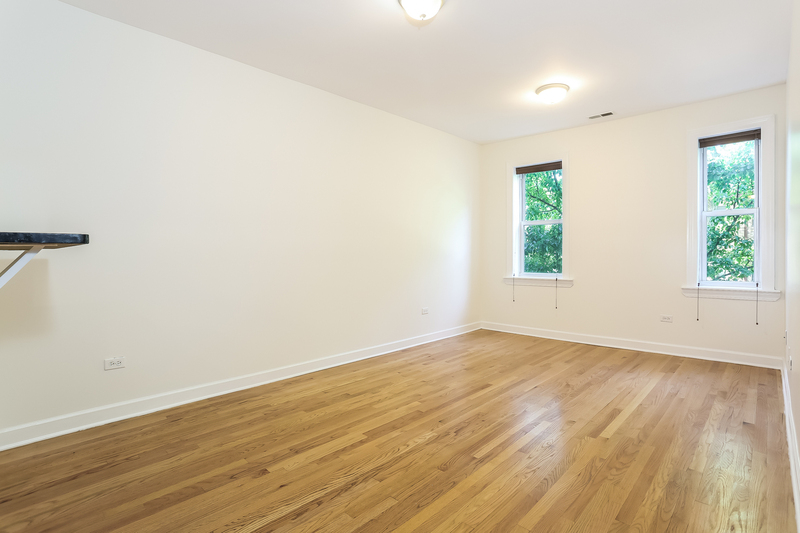 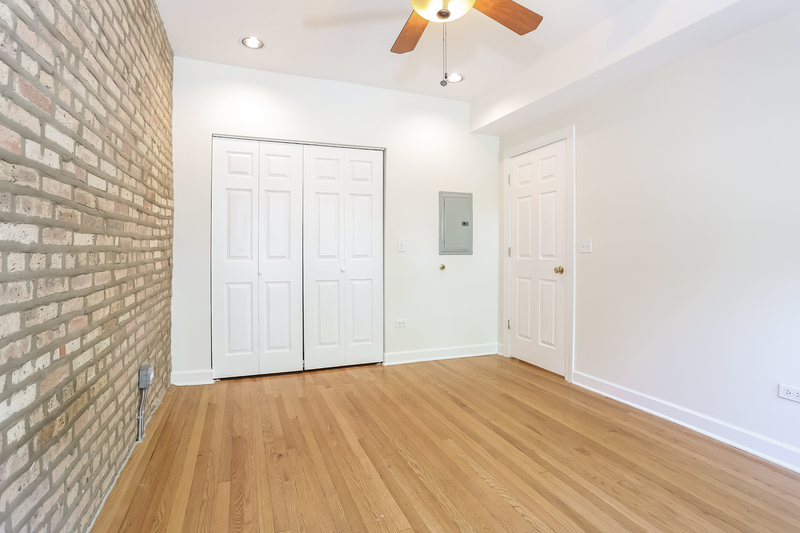 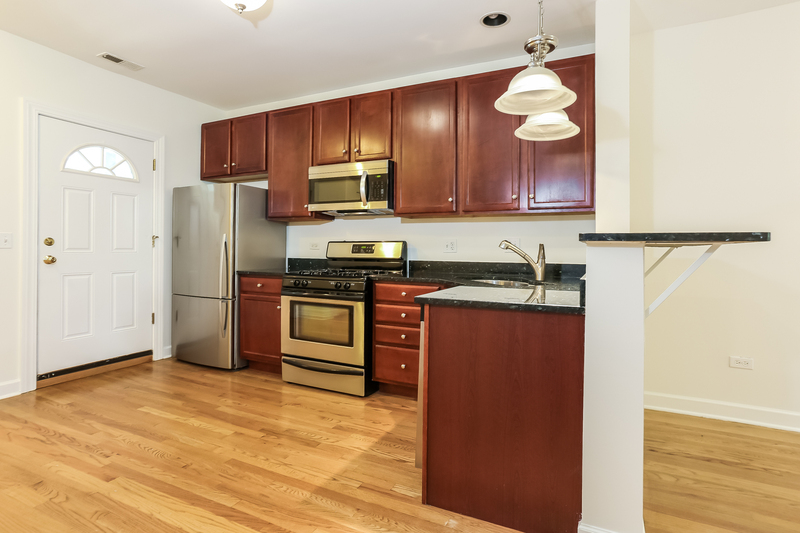 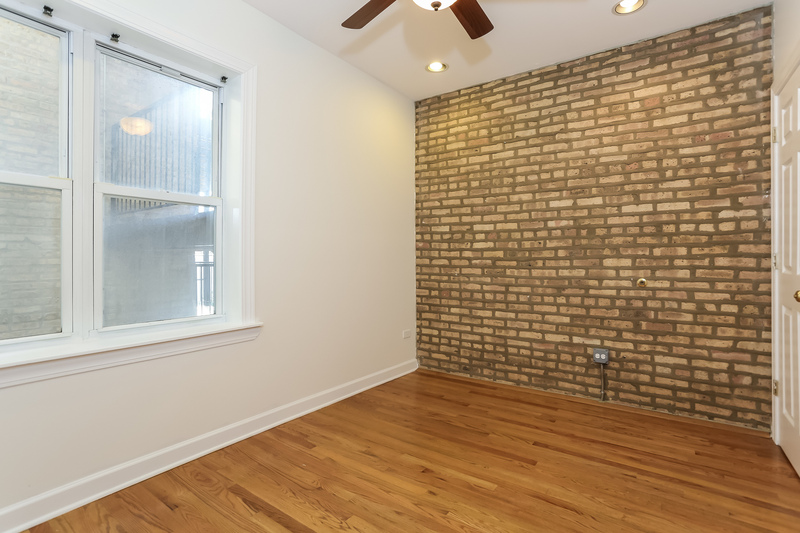 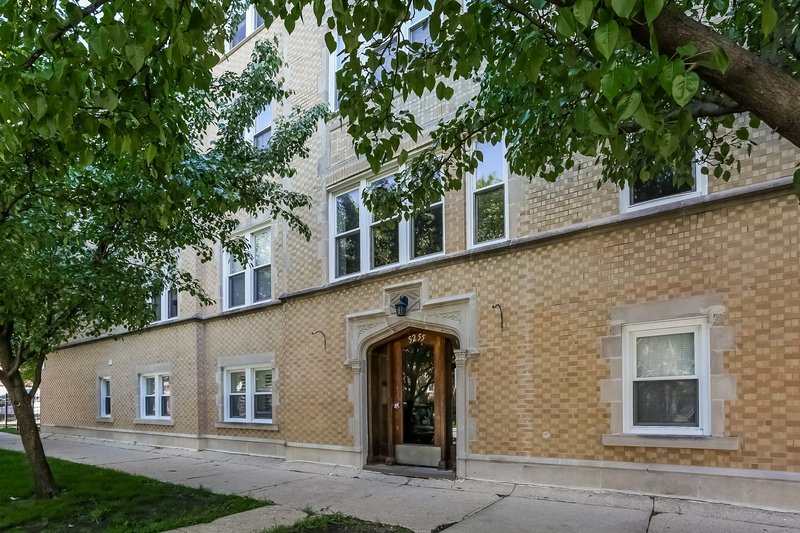 Recently updated, 2 Bed 1 Bath Budlong Woods/Lincoln Square Condo in a vintage brick building! 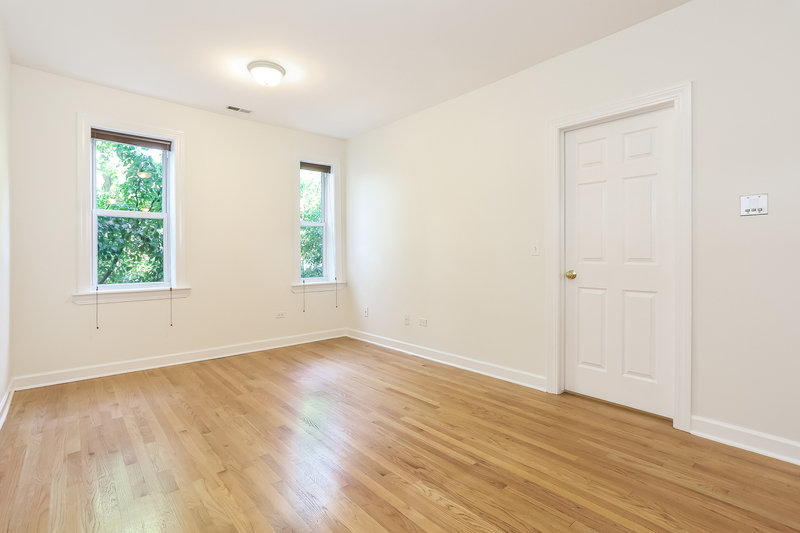 FRESH PAINT! 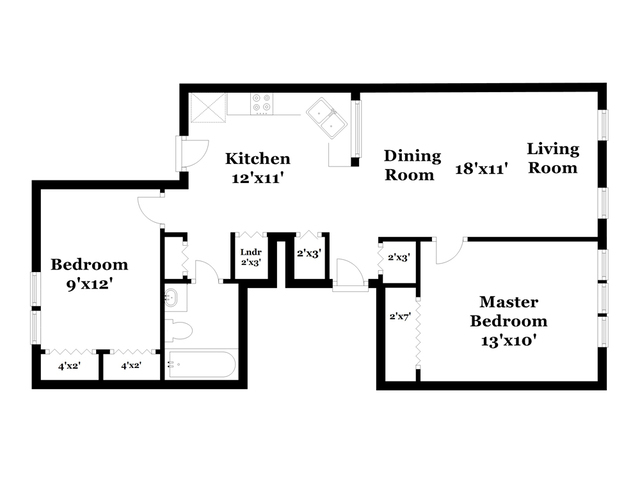 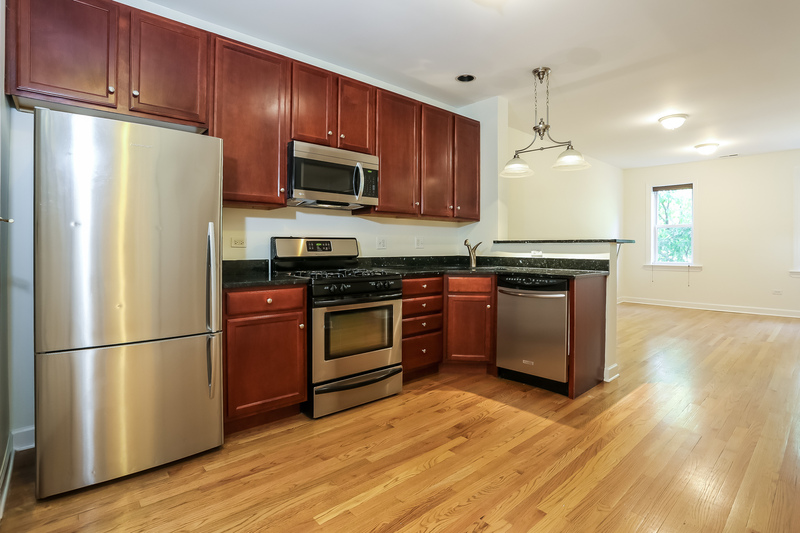 Open floor plan with granite countertops, stainless steel appliances, maple cabinets, and a breakfast bar. 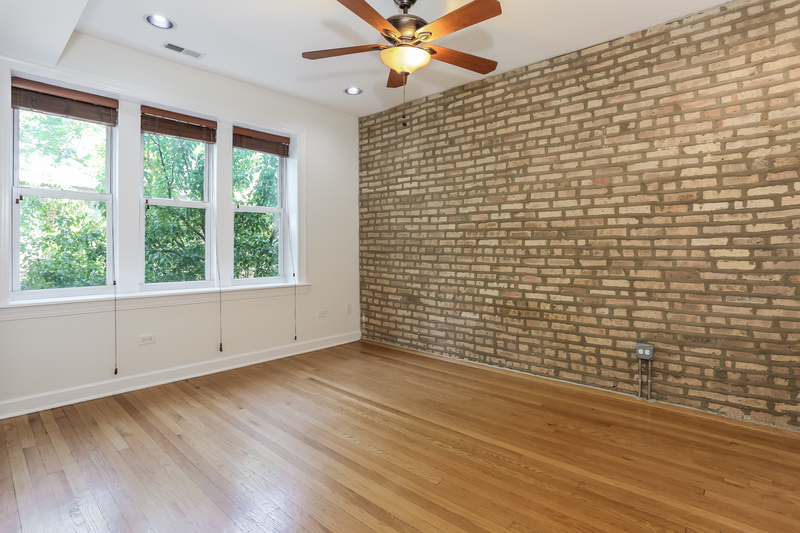 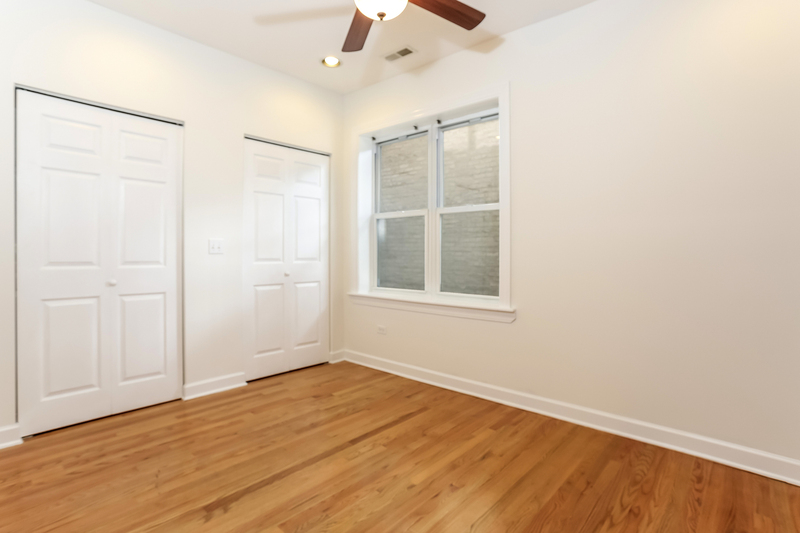 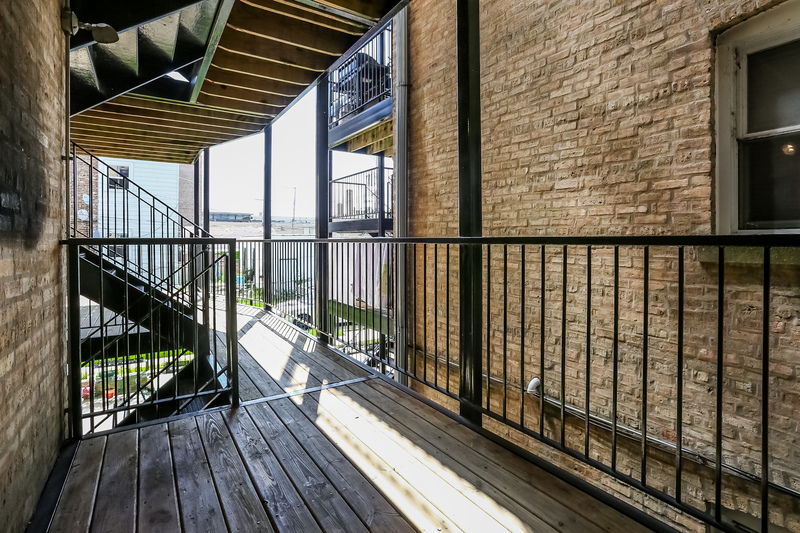 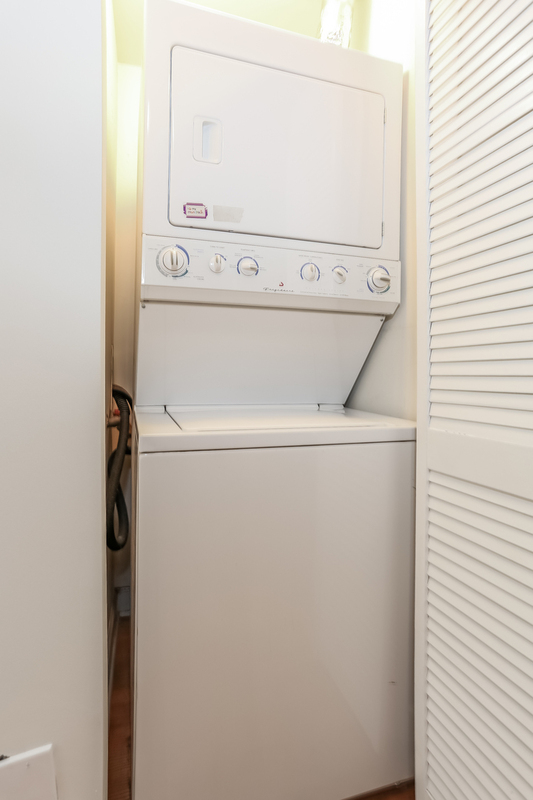 Hardwood floors, in-unit washer/dryer, exposed brick walls, and a private deck. 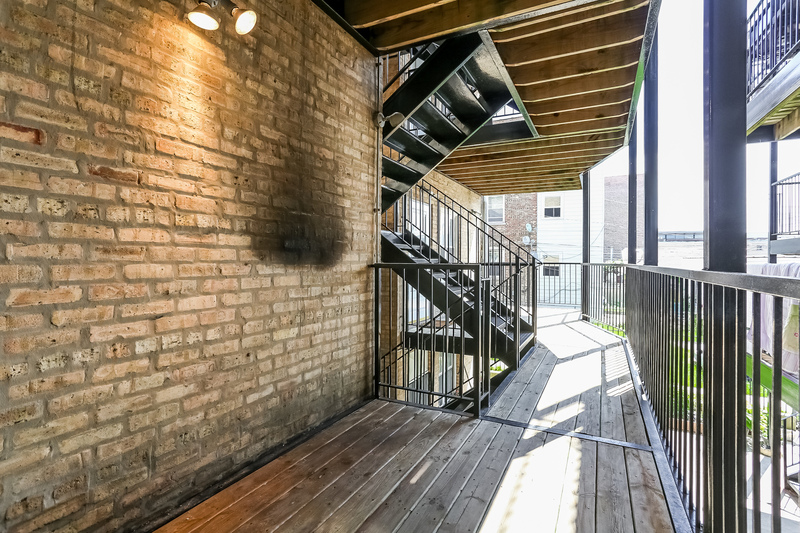 One storage locker included. 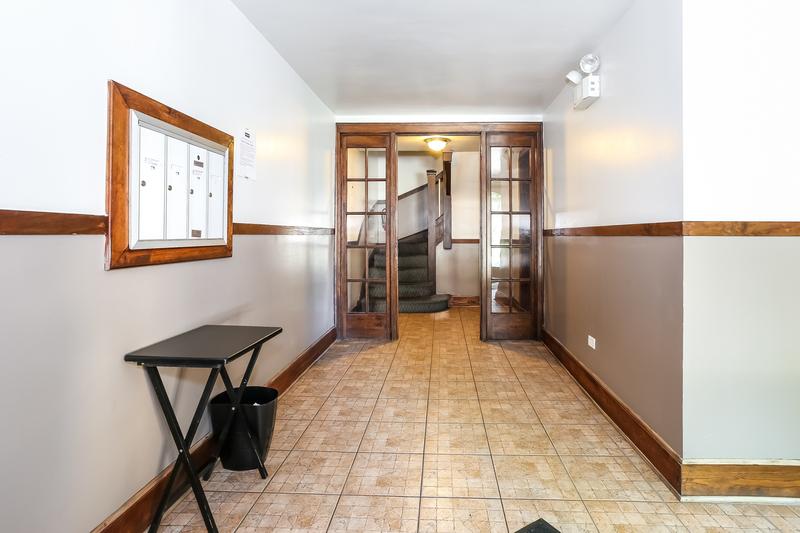 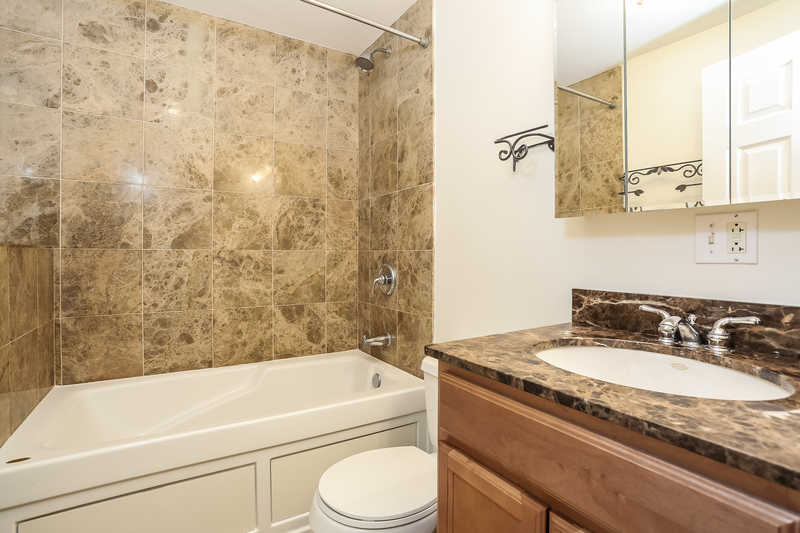 Walking distance to a grocery store, restaurants, shops and more!